Welcome to our virtual media offerings page. Build a healthy spiritual library by selecting as many items as you like. 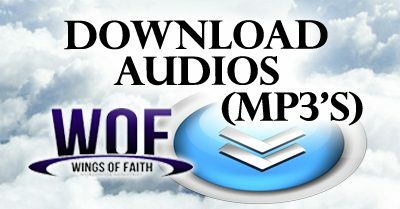 Choose from audio MP3’s that you can download. 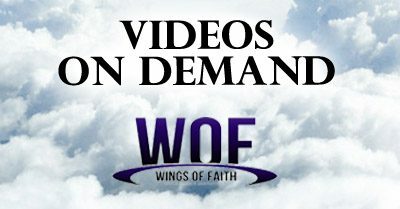 Stream full sermon videos online or purchase literature written by our very own Bishop Dreyfus C. Smith. — Thank you for your support of this ministry. NOTE: Weekly messages are rotated every 3 months.